Archaeology comes alive at Great Copper Mountain in Falun Sweden , the legendary site of the first commercial corporation. According to legend, a local shepherd’s goat returned from grazing and its horns were covered with copper rich soil. Archaeological and geological studies indicate, with considerable uncertainty, that mining operations started sometime around the year 1000. The mine was definitely operating by 1080, but no significant activities had begun before 850. Objects from the 10th century have been found containing copper from the mine. In the beginning, operations were of a small scale, with local farmers gathering ore, smelting it, and using the metal for household needs. 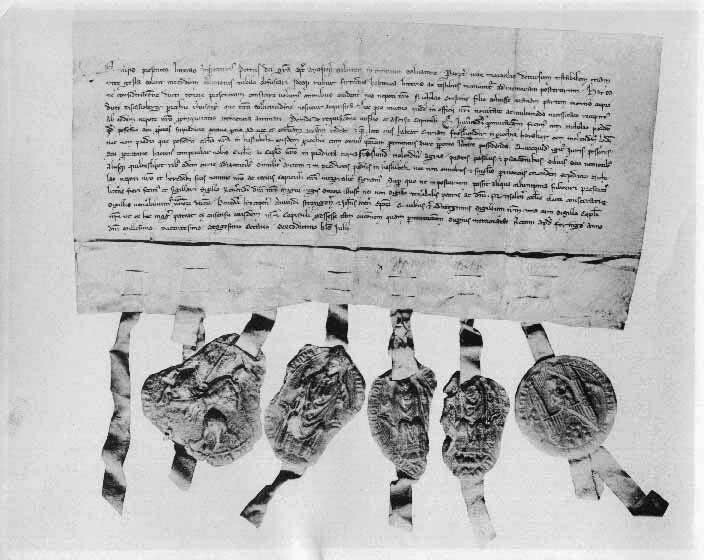 In 1347 Stora Kopparberg (Great Copper Mountain) was granted a charter by King Magnus Eriksson IV, making it the oldest commercial corporation in the world. By the 17th century, Great Copper Mountain constituted a third of the world’s copper resources, providing the Swedish crown with an enormous amount of wealth. At the same time, the Swedish Empire was dominating industry in Northern Europe. Around 1687, exploration of Great Copper Mountain caused a huge cave-in on Midsummer’s Day. Luckily, miners had that day off, one of the few actually. Remnants on the cave-in still exist in the form of a pit that dominates the site. Copper extraction peaked in 1650 and continued until 1992 when the mine was closed. The Great Copper Mountain supplies residue for production of Falu red paint, the paint that’s characteristic of the wooden houses found in Sweden. In 2001 the archaeological site of Great Copper Mountain was selected as a UNESCO World Heritage site. 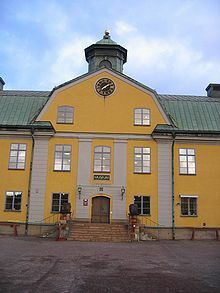 In addition to the mine itself, the world heritage area also covers the town of Falun, including 17th century miners’ cottages residential areas and Bergsmansbygden, a wider area which the free miners settled and often built estates mirroring their wealth. 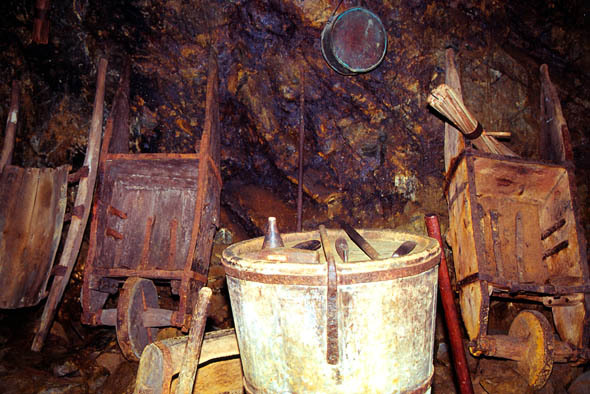 The museum has around 100,000 visitors per year and displays the history of mining at the Great Copper Mountain through the centuries; including production of minerals, models of machinery, tools and the people at the mine. It also has a large collection of portraits, starting from the 17th century, of significant people at the mine.